Deep Blue brings you the beautiful crewed luxury charter yacht ‘Glaros’. Explore the stunning beauty of the magical Greek islands. Hence, Glaros is now sailing from the Island of Lefkada in the Ionian Islands, Greece. This is a 10 passenger yacht that will sail BCO members Sunday, June 24 through Sat June 30th. 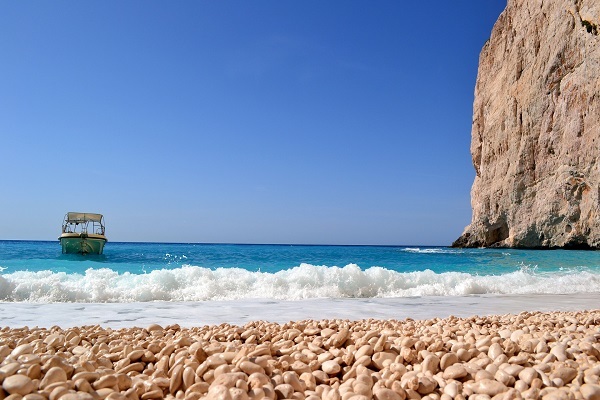 If you are planning your yachting holidays in Greece, look no further than our luxury yacht charter. With our luxury yacht, you can explore the land of culture and mythology. Therefore offering tremendous cruising potential, with islands set like jewels in a sparkling blue sea. Colourful vibrant fishing villages. With whitewashed towns perched on hilltops overlooking small harbors. These all combine to make a visit to Greece as memorable as it is enjoyable. Also, the islands offer an unprecedented opportunity for beach-combing and relaxing in tranquil bays in the heat of the day. Read about our other activities for those wishing to be more active. There are 5 shared cabins with private heads in each cabin. These are shared accommodations! The beds are plenty big for a roommate. If you wish to have your own cabin, you need to reserve 2 spots. The private cabin option is only available if there is there is not a waiting list. If you are planning your yachting holidays in Greece, look no further than this luxury yacht charter. You can explore the land of culture and mythology. Offering tremendous cruising potential, with islands set like jewels in a sparkling blue sea. Colourful vibrant fishing villages with whitewashed towns perched on hilltops overlooking small harbors. 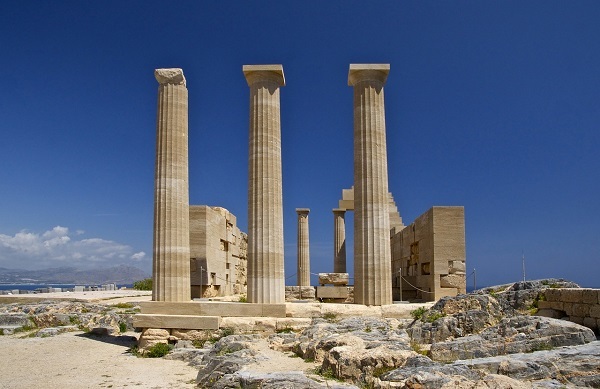 These all combine to make a visit to Greece as memorable as it is enjoyable. 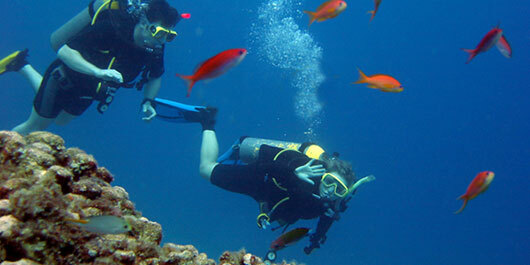 Snorkeling, scuba diving, windsurfing, fishing, beachcombing and archeological sites are free. Each morning as the sun shines. The smell of fresh Coffee will greet you. You may wish to go for a swim before breakfast or read the morning paper. (only available in Greek on some of the smaller Islands). Or just lay in the sun. Breakfast is the most important meal of the day. You can enjoy it out on the back deck as the day warms. 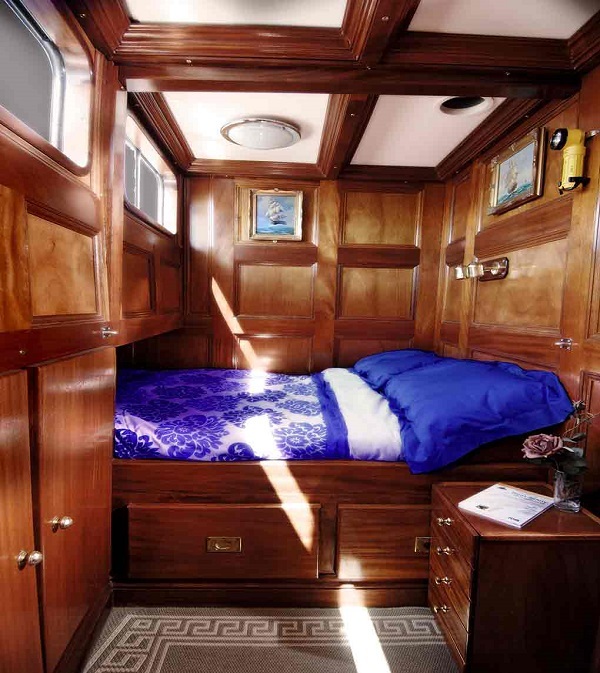 The hostess keeps the inside of the boat clean, and she will help you with any other requests you may have. The two Greek members of your crew have expert knowledge of the whole cruising area and the local customs. They know the best beaches, walks, and other activities that are going on ashore. They can help you find the best restaurants where you will get the freshest traditional local foods. 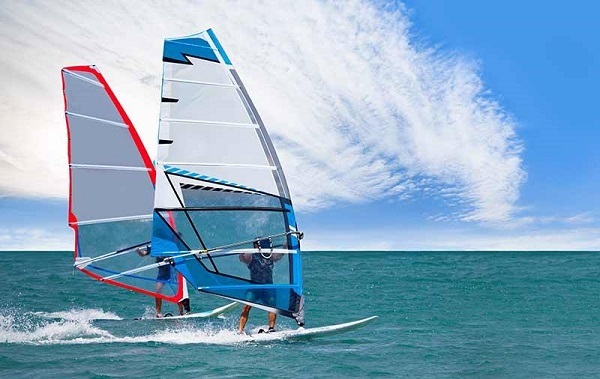 The crew members are professionals, their jobs are to help you get the most enjoyment out of your holiday. 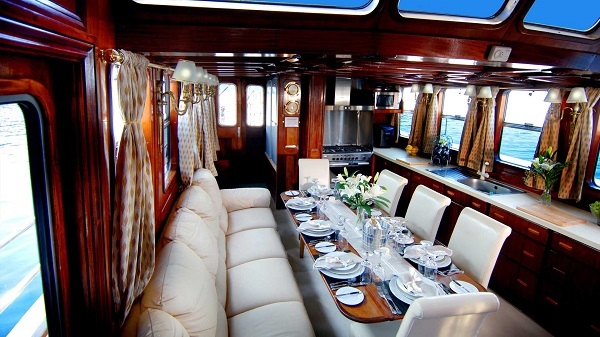 Event Summary: Deep Blue Yachting brings you the beautiful crewed luxury charter yacht ‘Glaros’. Explore the stunning beauty of the magical Greek islands. 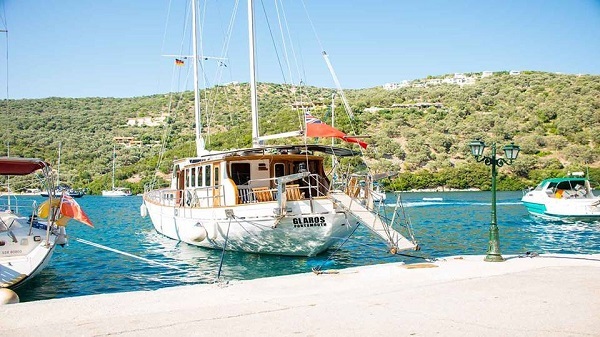 Hence, Glaros is now sailing from the Island of Lefkada in the Ionian Islands, Greece. 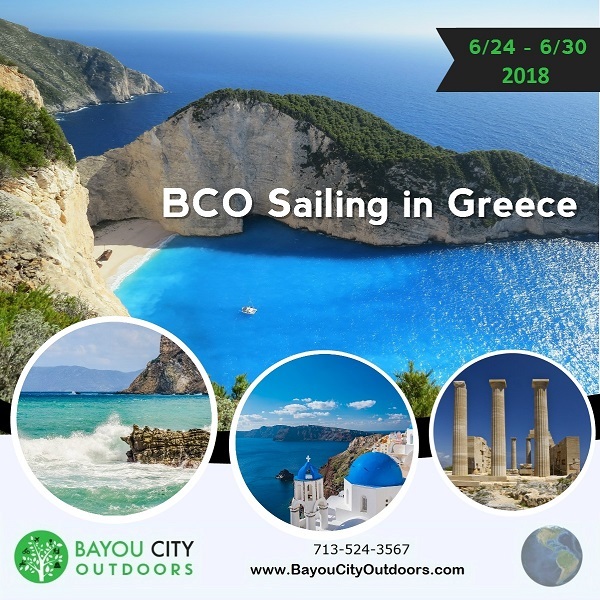 This is a 10 passenger yacht that will sail BCO members Sunday June 24 through Sat June 30th.